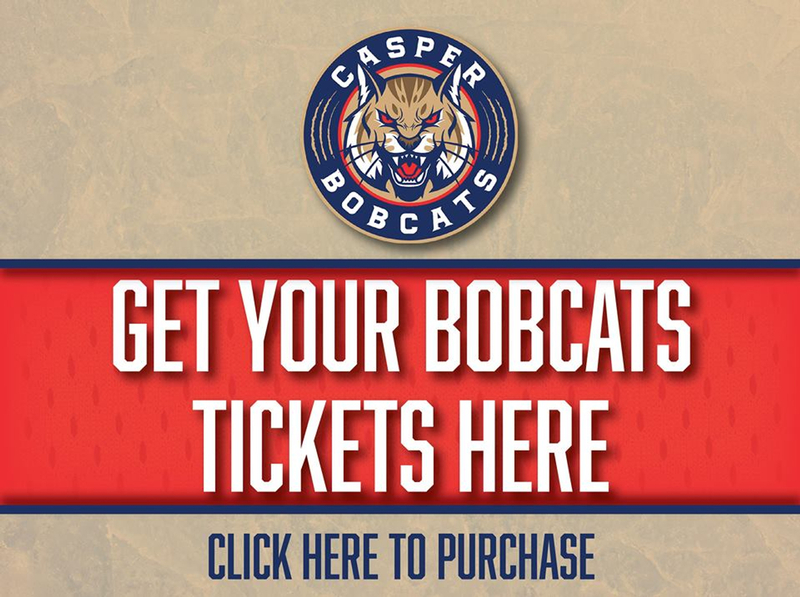 The Casper Bobcats will be heading back to the Acord Ice Center for the first round of the Western States Hockey League's 2019 Playoffs. Get Your Game Tickets in Advance! 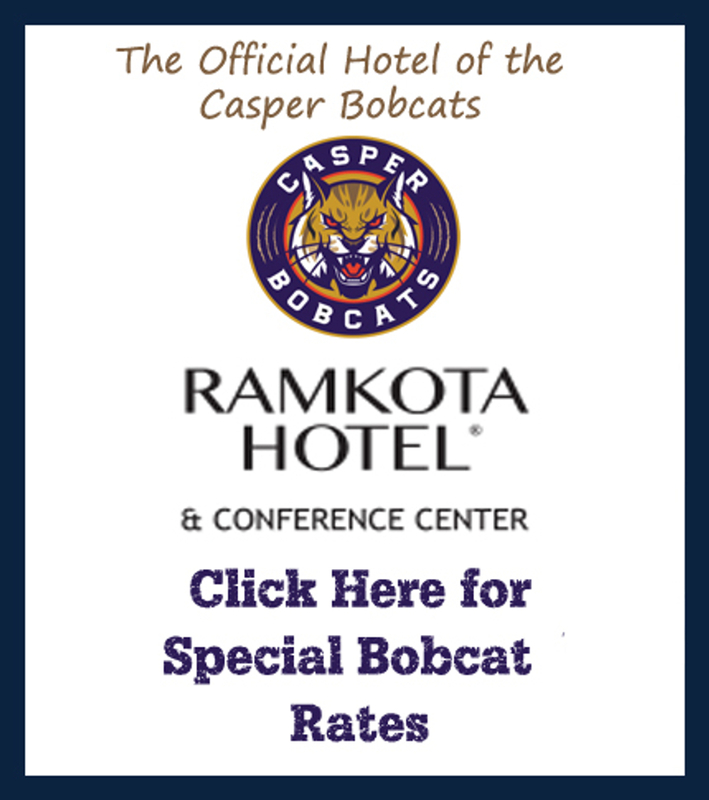 Get information on sponsorship packages.